This American Routes examines new directions for traditional music. Jazz singer Cassandra Wilson talks about coming home to Mississippi from New York to embrace her blues and gospel roots and take them in a new direction. Guitarist Bill Frisell positions his style in a long line of groundbreaking jazz composers and performers. And a great music mix including Robert Johnson, Uncle Tupelo, Billie Holiday and more. Musicians have been building on the past since the first notes were sounded; this week we'll tune in to artists who've toyed with their roots to create something new. Jazz singer Cassandra Wilson tells us about returning to her home in Jackson, MS to record the blues and gospel-inflected CD Belly of the Sun. 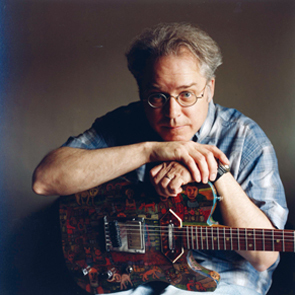 Bill Frisell positions his unique guitar style in a long line of ground-breaking musicians. Plus new sounds in country, jazz, blues, rock and more. Modern Roots, on American Routes. FROM THE SHOW: WINTER IS COOL! NO, IT'S COLD!! 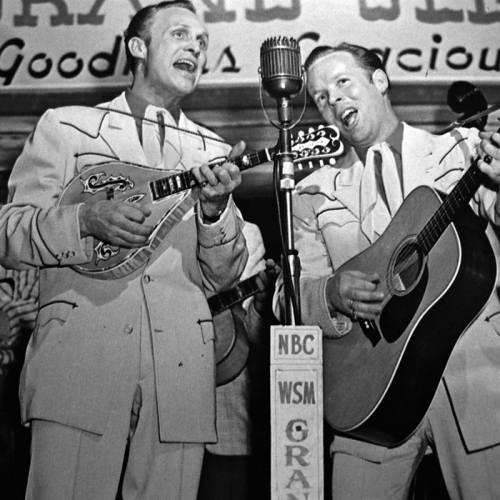 FROM THE SHOW: DAMN RIGHT... MUDDY AND BUDDY GOT THE BLUES!